Kelly Lephart graduated Niskayuna High School as an All-American lacrosse player and continued her career as a four year starter at George Mason University, graduating in 2000. Her collegiate playing honors include National Academic All- American and co-captain her senior year while helping guide her team to a top 15 ranking. Post college Kelly coached for two years at Colorado College while receiving her Masters in Education. She helped lead Colorado College to their second appearance in the NCAA tournament while coaching five players to All-American status. Kelly has a passion for the game and continues to coach at various camps through out the country. Kelly has been an integral part of Metro for the past five years in the office and out on the field. Kelly’s knowledge and appreciation for the game of lacrosse is invaluable. Kelly resides in Niskyayuna with her husband & former professional hockey player Mike Lephart, and their children Chloe and Riley. 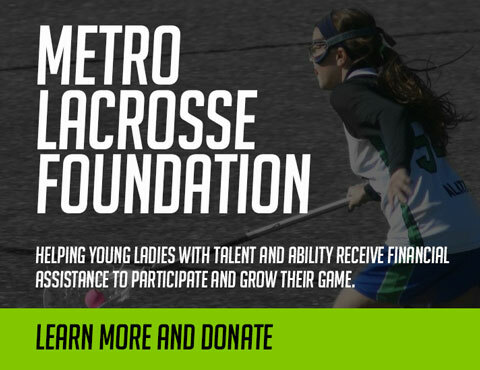 Kelly is the co-head coach for the Metro Magic 2022 team, and is assistant director for the Metro Lacrosse Club program.